The Trump administration gave a key approval last week to a milestone oil development. 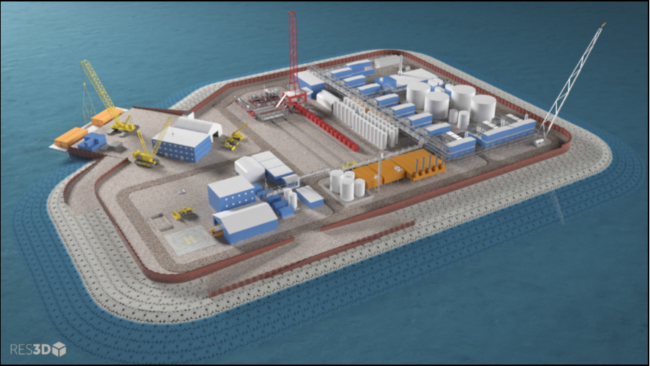 Called the Liberty Project, it would be the first oil production facility in federal Arctic waters. It’s being developed by Hilcorp, a Texas-based oil company. But as the Arctic warms, Hilcorp is already having to tweak its proposal to accommodate climate change. And future companies looking to drill offshore in the Arctic may have additional changes to plan for. To get at the oil, Hilcorp is planning to build a gravel island about five miles from shore in the shallow waters of the Beaufort Sea and drill from there. In order to build that gravel island, the company plans to use what’s called landfast sea ice, or ice that attaches to the coast each winter. They would drive on top of it and dump the gravel through holes in the ice. Shallow, near-shore operations have used sea ice in that way before. “When it’s in place and when it’s stable, it makes actually a fairly convenient platform from which to operate,” said Andy Mahoney, a sea ice researcher at the University of Alaska Fairbanks who provides information to oil companies and federal regulators on what they can expect of ice thickness, extent, and seasonal duration. Mahoney says that the primary concern he hears from oil companies who want to work on landfast ice is that the window they have to work is shrinking as the Arctic warms. Mahoney says the ice is forming later and breaking up earlier. That means companies may have to stretch out work from one winter to two. Apparently, that’s happening to Hilcorp, according to construction plans the company has provided to regulators. According to plans Hilcorp shared with a federal agency in 2015, the company originally thought it could build the gravel island in one year. But in an email, the Bureau of Ocean Energy Management (BOEM) confirmed that due to “historically abnormal ice conditions in the Arctic,” Hilcorp amended its plans. Now, the company is telling the agency it could take two years to build the gravel island. There are also other ways that a warming Arctic may affect companies who pursue offshore drilling projects. “With the projections of declining sea ice you would expect the waves to get bigger and bigger, and in fact that’s what is being seen in the Beaufort Sea,” said Jeremy Kasper, an oceanographer at the University of Alaska Fairbanks. Kasper is currently leading a study for BOEM trying to better understand wave and sediment dynamics in the area around Hilcorp’s Liberty project. A large part of their focus is the potential impacts of the Hilcorp development on the marine environment. But they’re also going to model how wave height, storm surge and coastal erosion may change along the whole Beaufort coast and some of the Chukchi coast decades into the future as the climate warms. Kasper says those changes could mean that companies have to plan for increasing erosion around their pipelines or alter how they work in higher wave conditions — for example, in shallow areas of the Beaufort sea. Earlier this year the Trump Administration proposed opening the majority of Alaska’s federal waters to drilling, including Arctic waters. The first federal offshore lease sale for the Beaufort Sea could happen as soon as late next year. However, a final plan has yet to be issued and lease sales have yet to be held. But as warming temperatures change the Arctic landscape, it’s hard to imagine that any future drilling operation in Arctic waters could avoid calculating in the effects of climate change. This article has been clarified to reflect that the Liberty Project would be the first oil production facility in federal Arctic waters, but not the first oil production from federal waters. Northstar Island, also operated by Hilcorp, produces oil from federal offshore leases in the Arctic, as well. 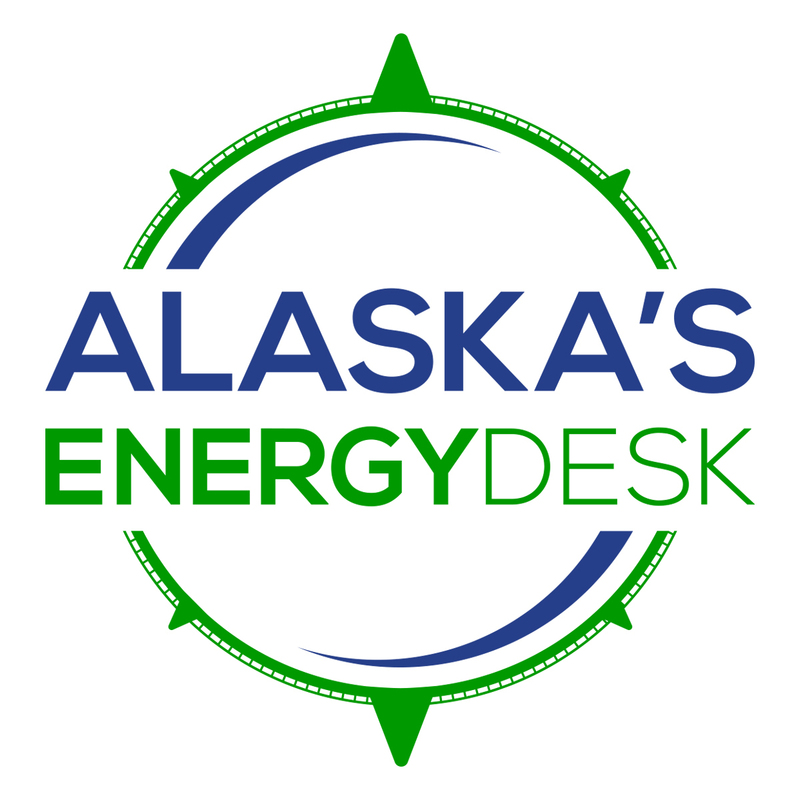 Alaska’s Energy Desk’s Elizabeth Harball contributed to this story.